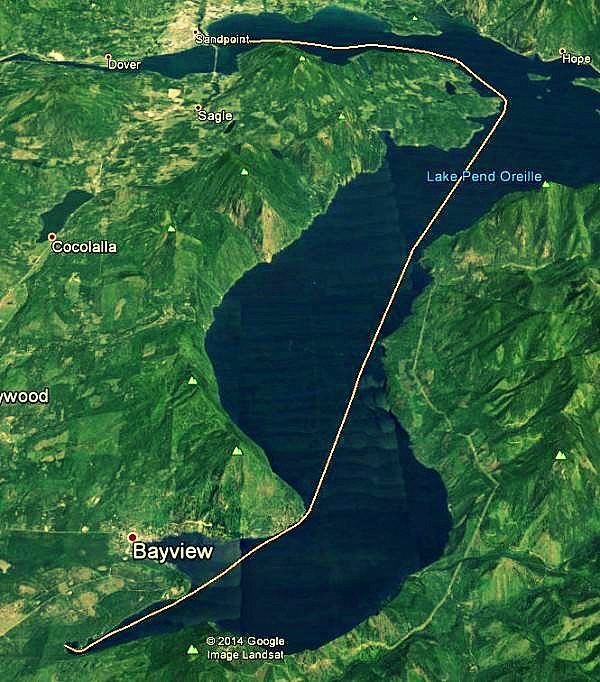 Tomorrow evening, Elaine Howley will embark on a 32.3 mile swim across the length of Lake Pend Oreille in northern Idaho. She will begin in the southwestern most part of Buttonhook Bay, Farragut Park and swim up to City Beach Park in Sandpoint. The swim will be done following the Marathon Swimming Federation standard rules for a solo swim. This route poses an interesting challenge in declaring an official distance, since the shortest straight line between start and finish includes several mountains and a few train tracks. 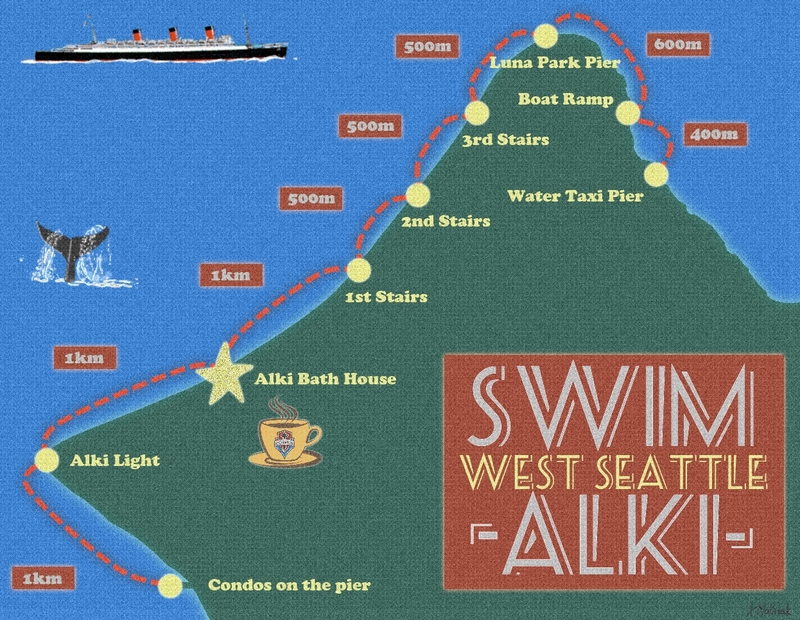 This route presented here is best described as the “shortest swimmable route.” It takes into account the local terrain and turns its way across the lake using the shortest distance between multiple points. Distance from shore along the bends in the route vary between 25 and 150m. 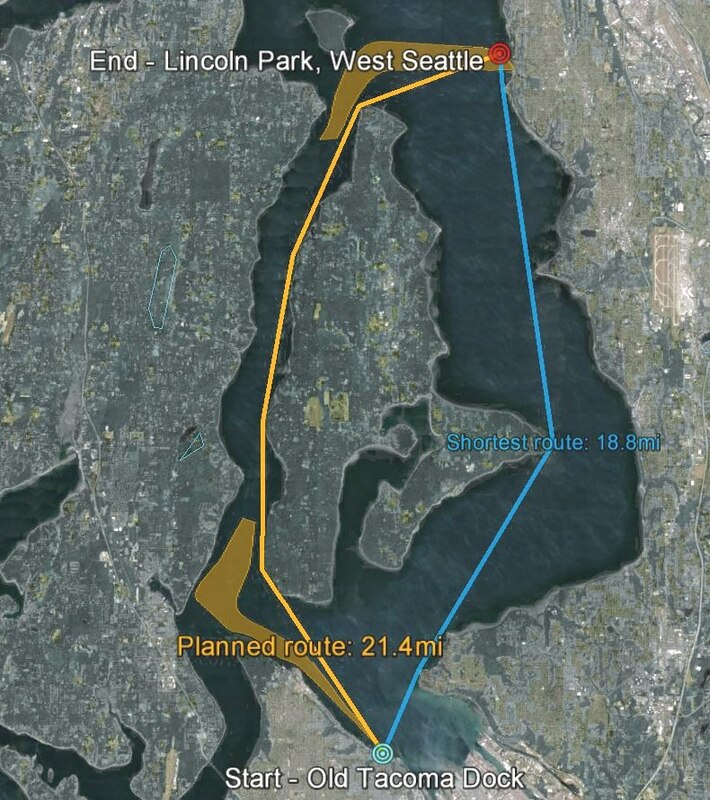 Precise start and end locations are yet to be determined, however deviations of up to 250m make no significant difference to the overall course length. The Google Earth .kmz file is available for your use.